Easyroll is a family-owned WA company that supplies one of the largest ranges of Bin Tippers in Perth. 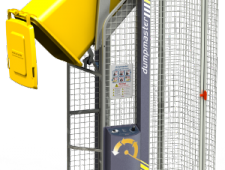 Our Bin Tippers are made to meet strict safety and quality standards and are used extensively in the mining- and construction industries, and also recommended for a range of domestic applications. 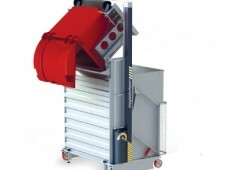 Easyroll’s Bin Tippers prevent back injuries and workers compensation claims while also proving an easy, safe and ergonomic way of emptying bins and waste. Easyroll has built an impressive reputation for supplying quality merchandise, and WA residents flock to our premises to buy Bin Tippers of all descriptions. 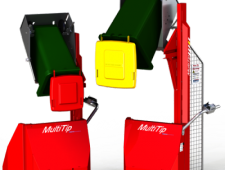 The standard product range includes hydraulic bin-tipping machines and stackers to suit nearly any industrial application, and is complemented by our custom engineering team for specialised requirements. 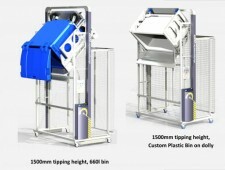 Our products incorporate robust reliability and unique features which have improved efficiency, productivity and safety in many manufacturing operations worldwide. 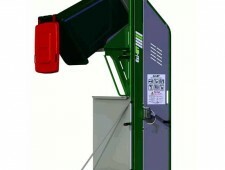 Contact us to check out a range of Bin Tippers Australia can be proud of.